Many sites have sprouted across cities to help buyers in Africa purchase just about anything from hundreds of overseas E-Commerce stores and have it delivered back home either in Accra, Lagos, Nairobi or in between. Sites like Kenya’s Vitumob, Box, Savostore, Box, Kentexcargo among others have been fulfilling their customer needs just fine whereas before their emergence, Amazon and eBay had gained dominance. Then came VC-backed MallforAfrica to change Africa’s global e-commerce shopping trend. During its launch in Nigeria in 2014, Chris Folayan said the platform aimed to ship to millions of shoppers in Nigeria, as well as Nigerians living abroad who want to ship items home to their families in Africa. MallforAfrica signed partnerships with Macy’, BestBuy, GAP among others. By providing Africans a platform through which to purchase items directly from international online retailers, MallforAfrica said it gave users access to hundreds of US and UK e-commerce retailers and more than 8.5 billion products combined. Now, rocket Internet-backed Jumia is getting into that market. The firm says the move would help provide its buyers with a wide assortment of genuine products at low prices. Jumia Global is open to importers based in Kenya and even the global retailers in the US and Europe as well as merchants of all walks of life. 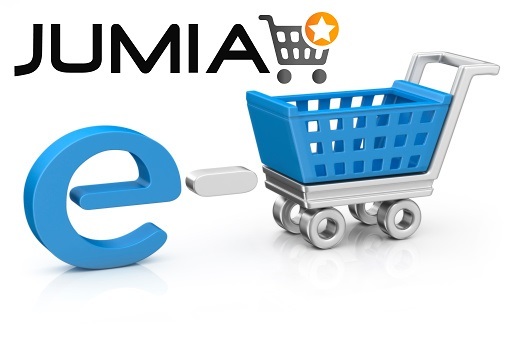 To help users know an item is shipped from overseas, Jumia is marking them Jumia Global and the items are delivered a month after order confirmation. Jumia Global items require prepayment and their return is accepted only when the item has a defect.